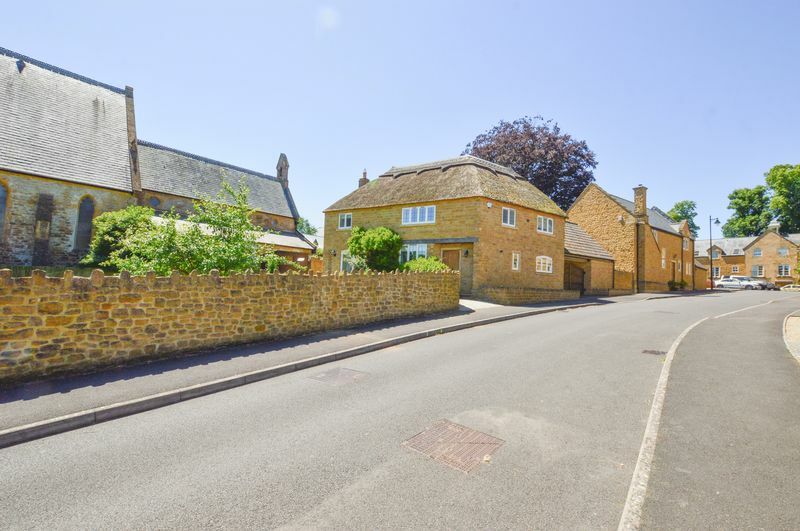 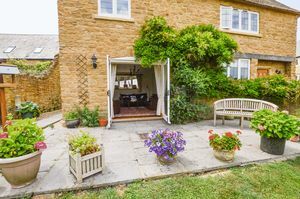 From the picture postcard frontage, this property has lots of kerb appeal. 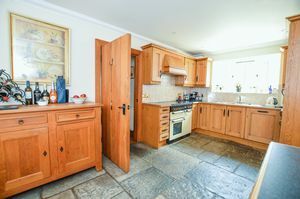 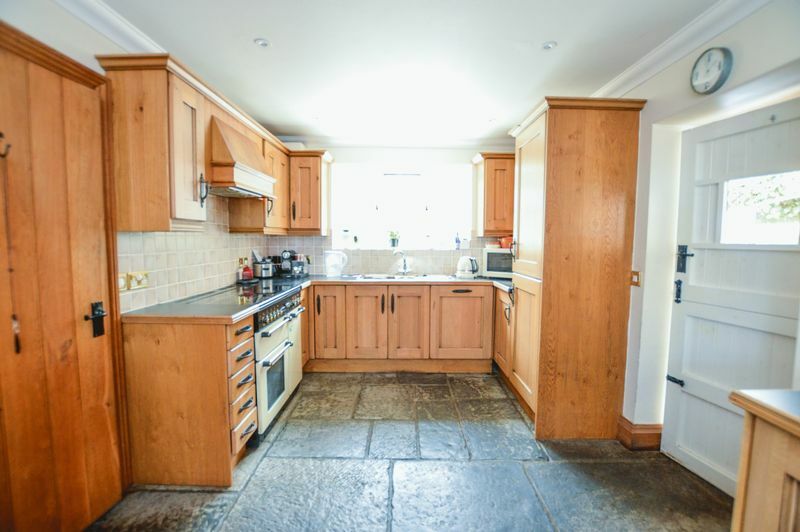 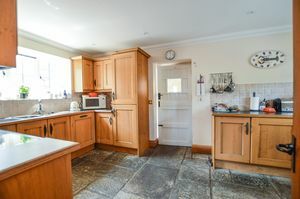 The front door is set in Hamstone and opens to the oak floored entrance hallway and through to the flagstone floored kitchen. 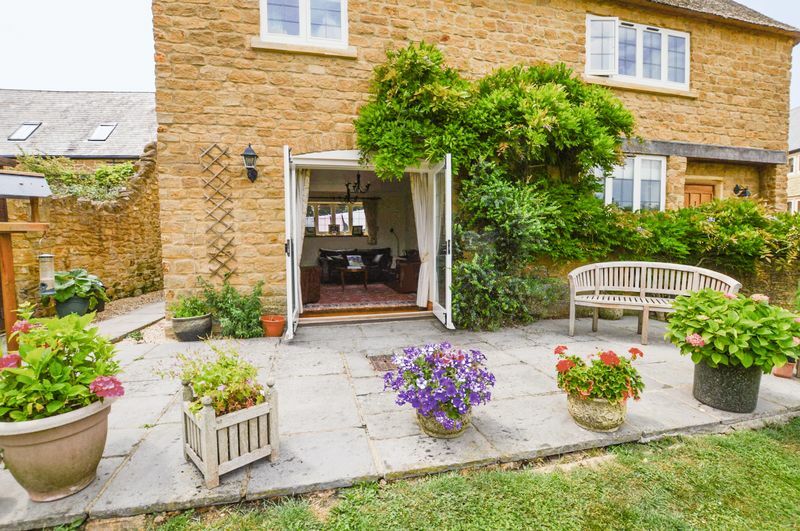 With a picture postcard frontage, this property has lots of kerb appeal. 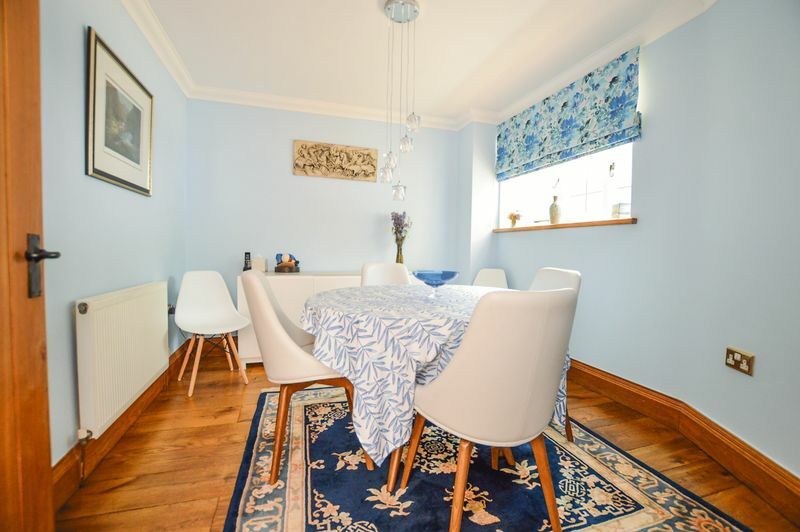 Dine in style with the separate dining room providing an elegant space. 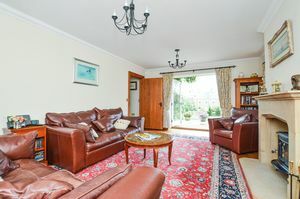 The spacious sitting room French doors really make the most of the wonderful view over the garden. 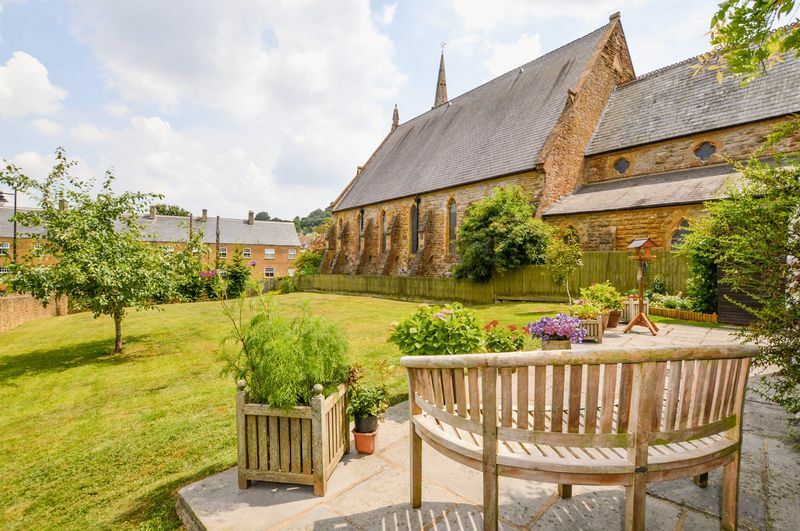 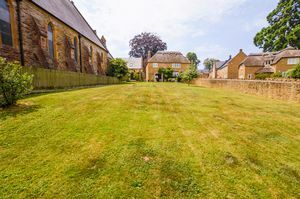 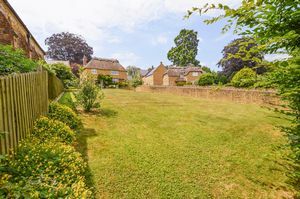 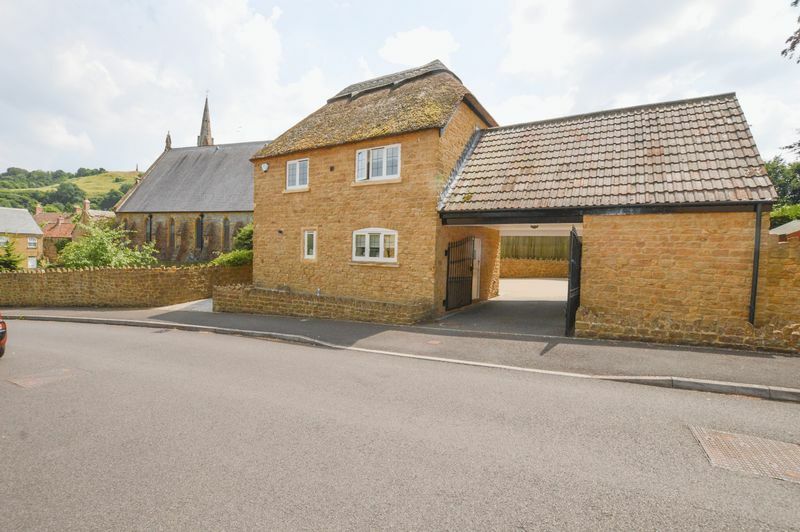 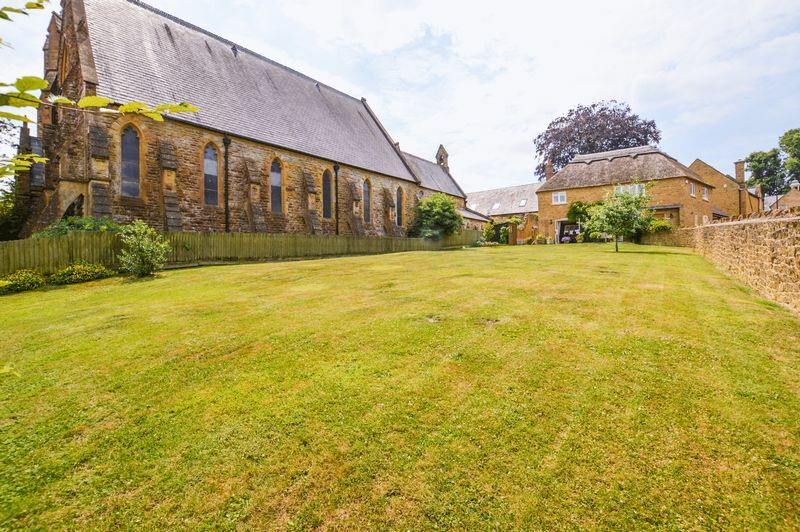 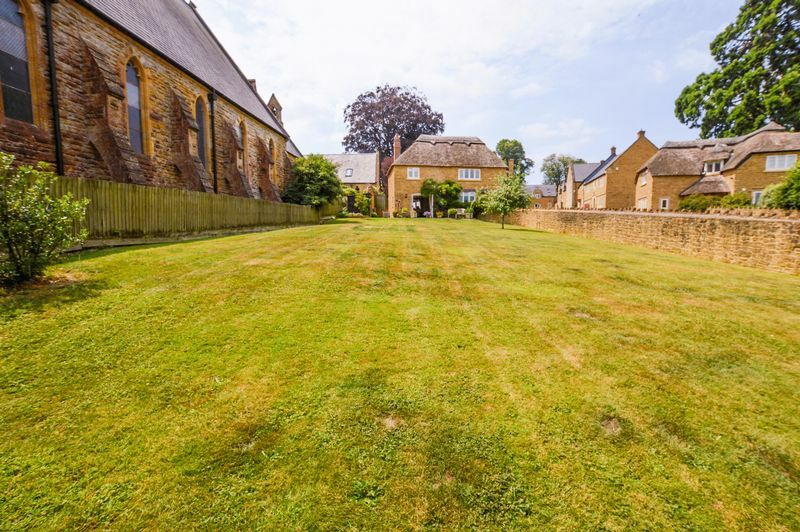 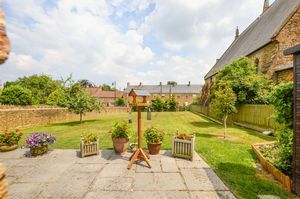 The garden is a lovely space to the front of the house, setting the property far away from the road and with the impressive United Reformed Church as your backdrop. 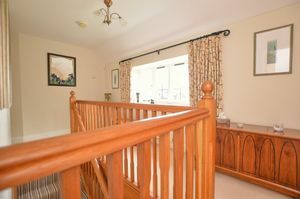 Upstairs are 4 bedrooms and family bathroom. 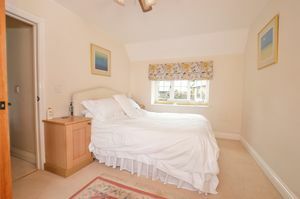 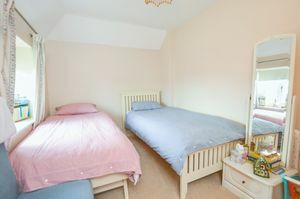 The second bedroom has its own en suite but the master goes one better with a walk through dressing area too. 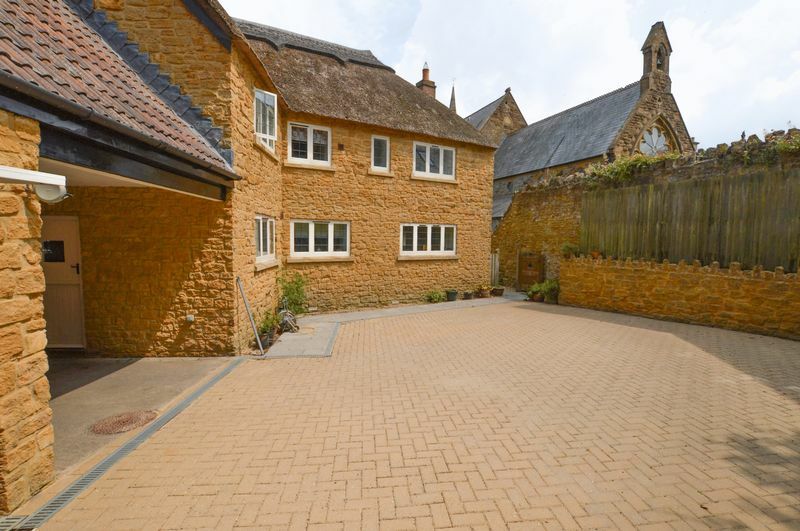 To the rear of the property is the courtyard, a very private space which is ideal for parking as this is accessed through the car port and provides access to the private garage. 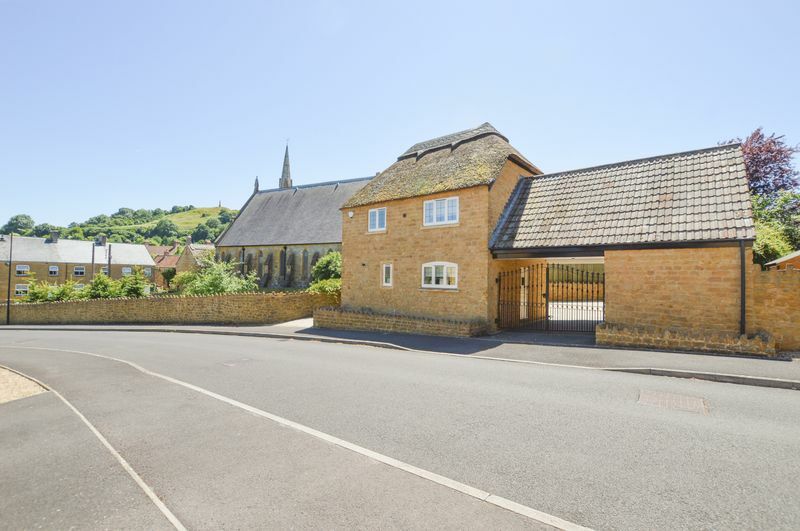 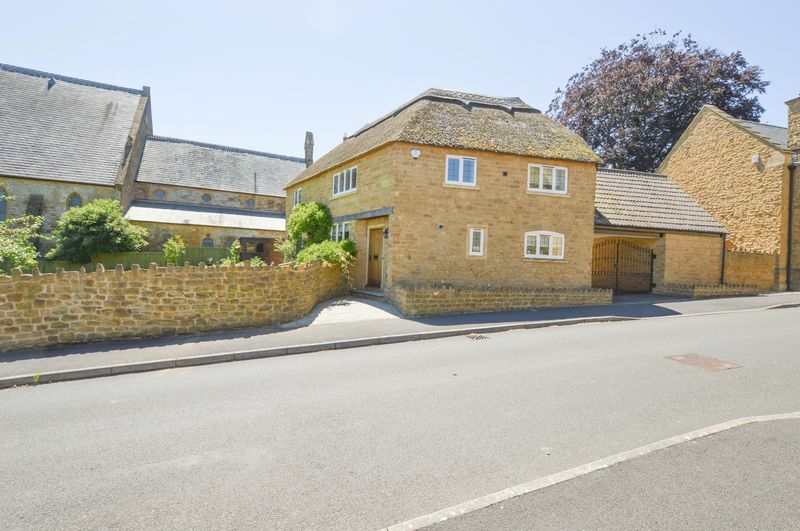 Set in a commanding position at the entrance to Brocks Mount this fine home, built of local Hamstone offers a spacious interior which is both practical and traditional. 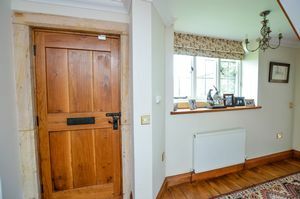 Upon entering, you immediately feel the quality of the design and materials used from the oak front door set in a Hamstone surround, stepping onto the oak flooring and stopping to take in the view of Ham Hill through the stone mullioned windows. 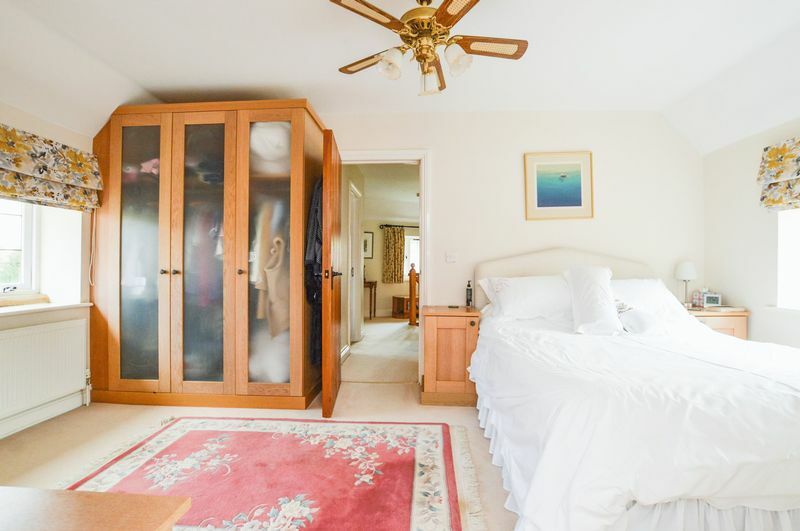 With front aspect stone mullioned window, the hallway provides access to the living spaces and stairs to the first floor and contains a handy storage cupboard for your coats and cloaks. 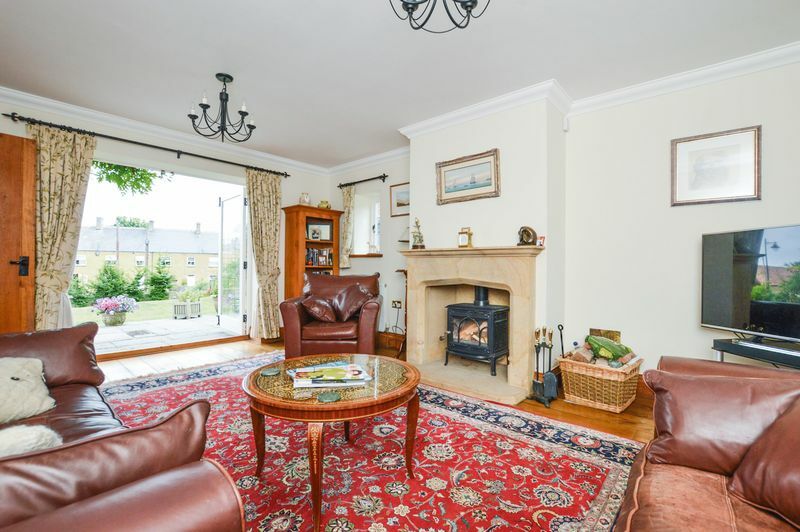 An astounding room with an impressive view through the front aspect French doors onto the lawn which stretches off to the distance. 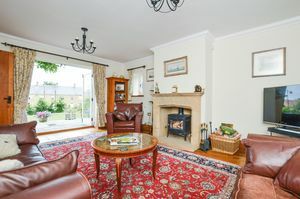 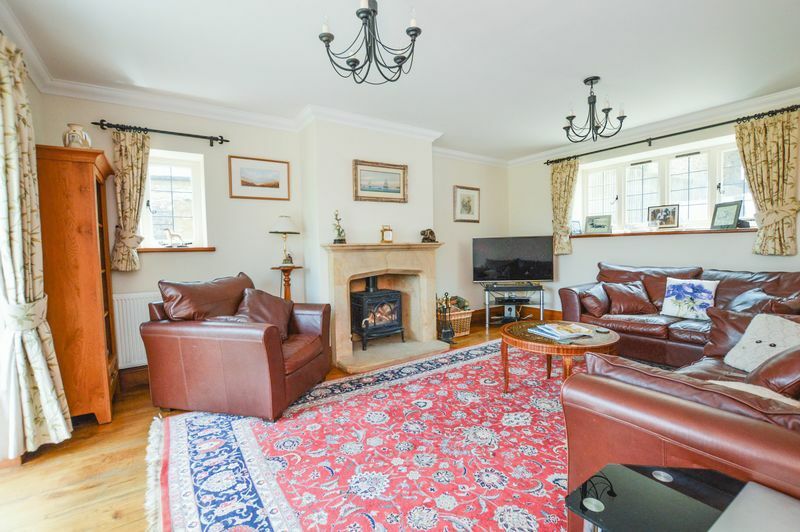 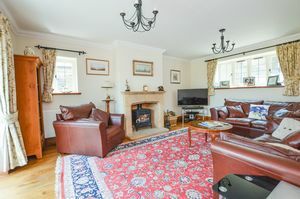 Complemented with a Ham Stone fireplace with wood burning stove, side and rear aspect windows and all set over solid oak flooring make this a great room for all seasons. 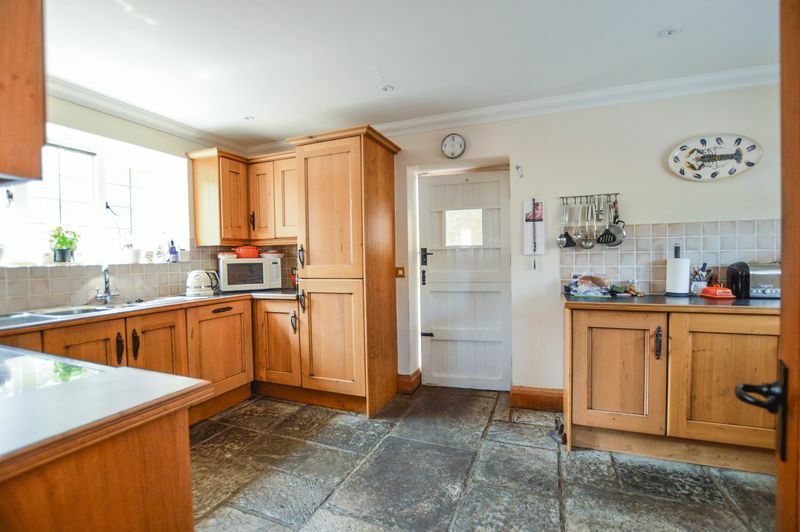 Set over flagstone flooring the kitchen is fully fitted with a range of wall and base units. 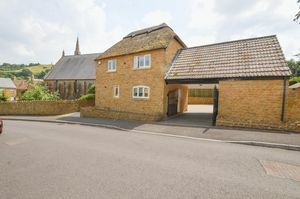 There are front and rear aspect windows and a stable door which opens to the car port. 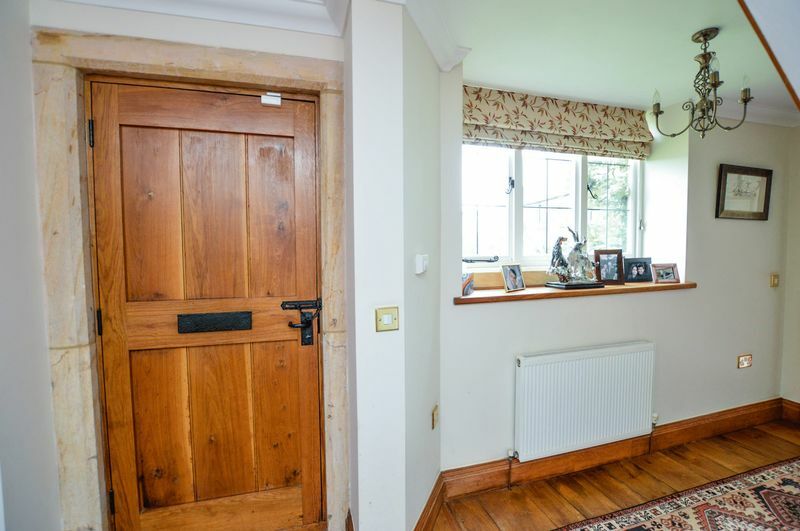 With a rear aspect window and set over an oak floor, this quirky room offers itself up as an entertaining or dining area. Accessed from the hallway with side aspect window, wash hand basin, WC and radiator. There is also a secondary door housing the electric consumer unit. With feature staircase the landing has a front aspect window set in stone mullion which again offers an outstanding view of Ham Hill. 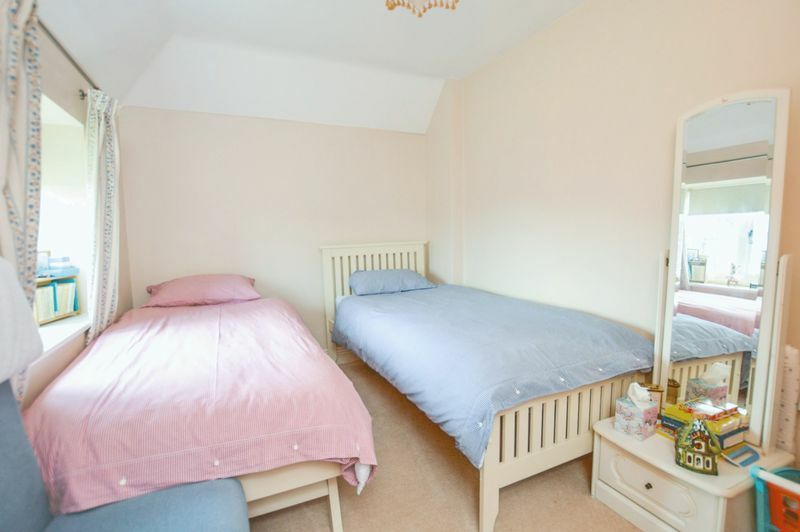 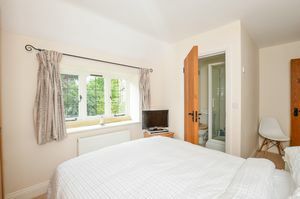 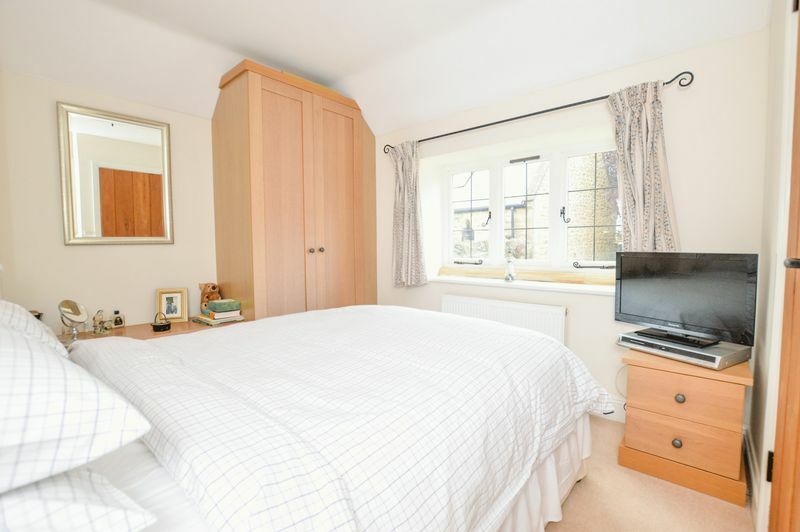 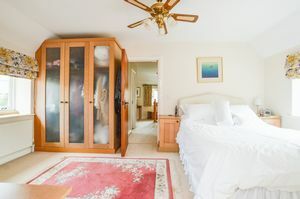 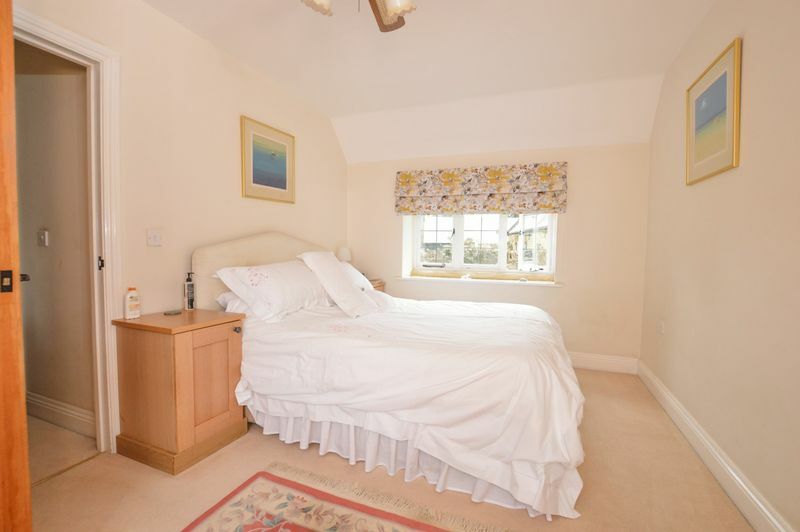 Featuring front and rear aspect windows which make this a very light room the layout provides space for a large bed to one side and fitted wardrobes to the other side. A door opens to the space above the car port which is set out as a dressing room and then a further door opens to the en-suite. 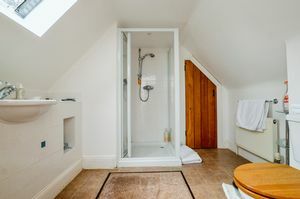 Featuring a Velux type window providing natural light, the room comes with a shower cubicle, wash hand basin, radiator and WC. 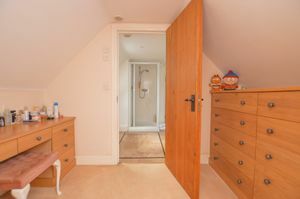 A further door provides access to storage space. With a rear aspect window, this room also comes with its own en-suite. 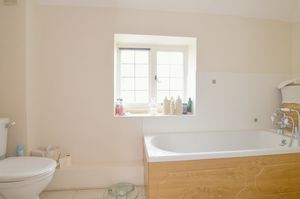 With a rear aspect window, shower cubicle, wash hand basin, WC and radiator. 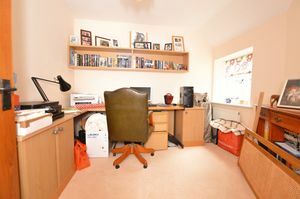 Following the design and layout of the dining room this has been used as a home office and would also make a spacious 4th bedroom with a rear aspect window. 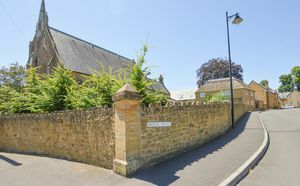 An impressive space which sets the property back from the roadway and is enclosed in a Hamstone wall. Laid primarily to lawn the upper part features a raised terrace area which is accessed from the living room. 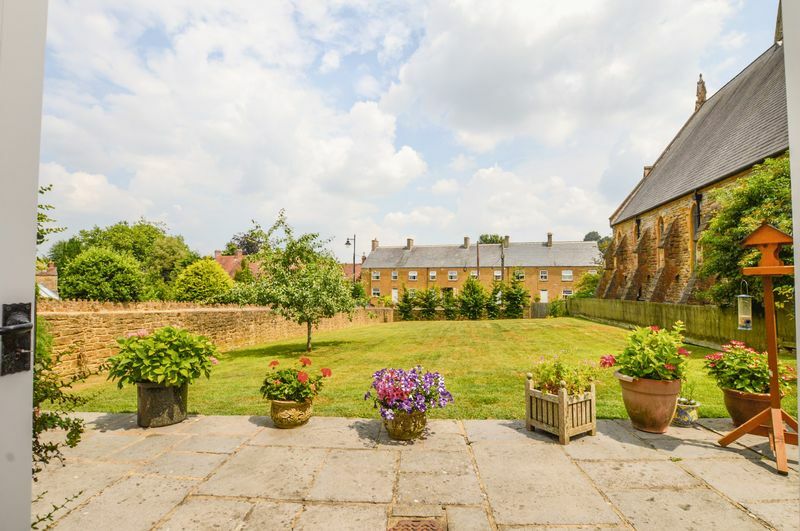 There is access to the courtyard and parking to the side of the house. 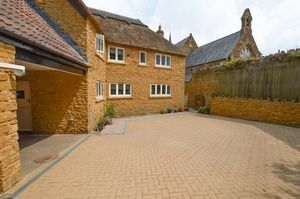 Accessed through wrought iron gates under a car port entrance, the rear courtyard space offers parking for numerous vehicles and access to the garage. 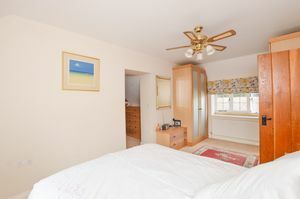 Orchards Estates 24/7 Sales and Lettings Agents - We have a simple goal to provide you with an exceptional level of service, combining good old fashioned values with cutting edge marketing for your home. 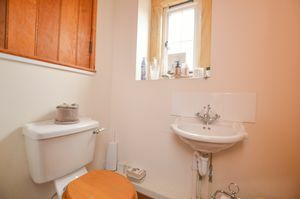 All available 24/7 for your convenience. 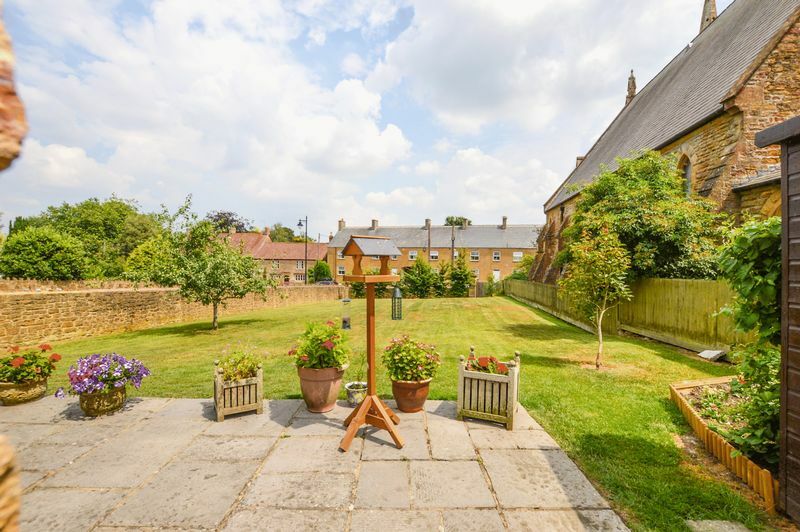 We are passionate about the local area and are always looking for ways to support our local community. Covering Yeovil, Sherborne, Crewkerne, Martock, South Petherton, Chard and Ilminster, along with surrounding towns and villages. We offer a full range of services including Sales, Lettings, Auctions, Independent Financial Advice and conveyancing. 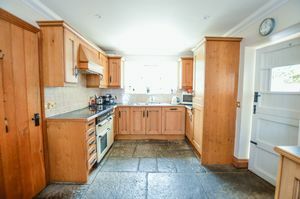 In fact everything that you could need to help you move. 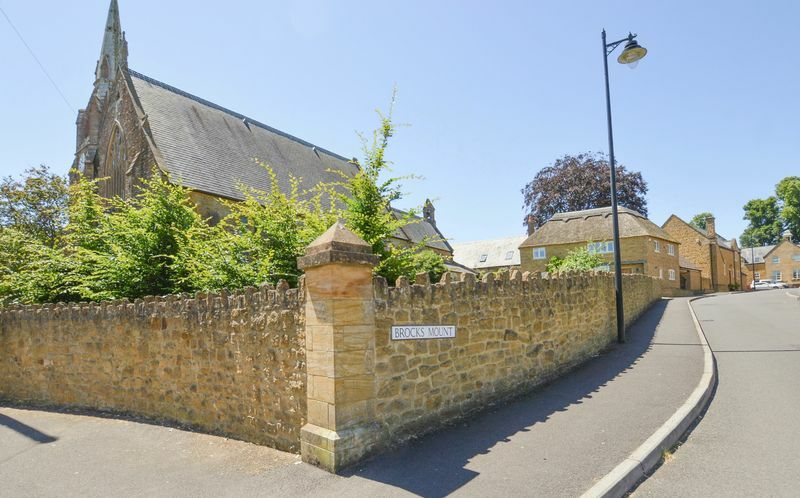 The property is thatched, there is a report available. 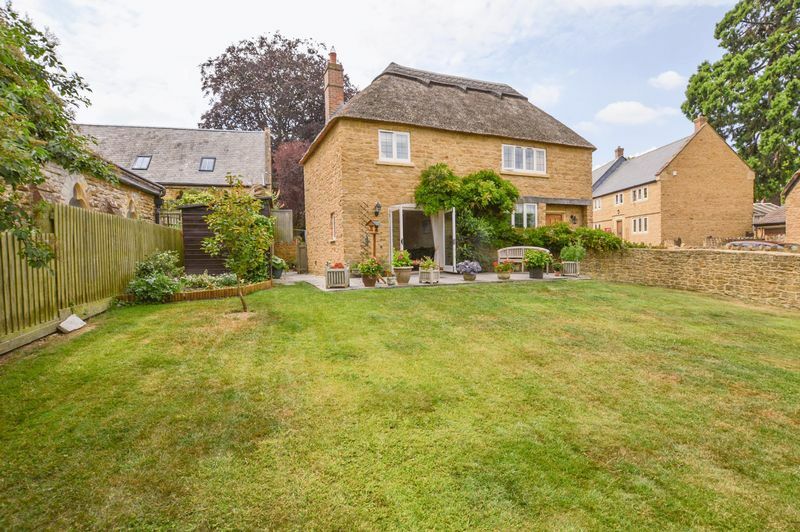 The thatch which was put in place 14 years ago is of Water Reed which has a life expectancy of 25 to 40 years and the ridge was replaced 3 years ago by Packham Brothers with an average life expectancy of 10 years. 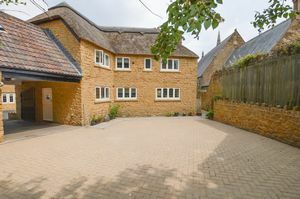 The thatch which was put in place 14 years ago is of Water Reed which has a life expectancy of 25 to 40 years and the ridge was replaced 3 years ago by Packham Brothers with an average life expectancy of 10 years. 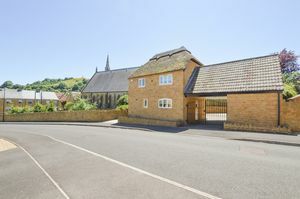 The property is situated within the Conservation Area of Stoke sub Hamdon.